Everyone interested in antique silver knows that the French system of marking silver articles is quite intricate and amongst the many punches in use, a specific mark, the inventory or census mark (poinçons de recense), is often a source of misinterpretation. This article develops the reasons for which the 'poinçons de recense' were created, describes their history and provides an illustrated description of them. Fraud is of all time and, in order to counter it, the French government always fought against it by introducing more sophisticated defense systems. Particularly silversmithing did not escape from fraud, theft of hallmarks, imitations and forgery. In order to avert this, and because marks had been counterfeited, the government, during the "Ancien Régime", created in 1722 the inventory mark and organised the first free census. Since that date inventory means that, after a certain date, all preceding marks lose their value and all articles need new marks. 'Recenser' (inventorying or verification), means an official counting of golden and silver articles before they are sold. 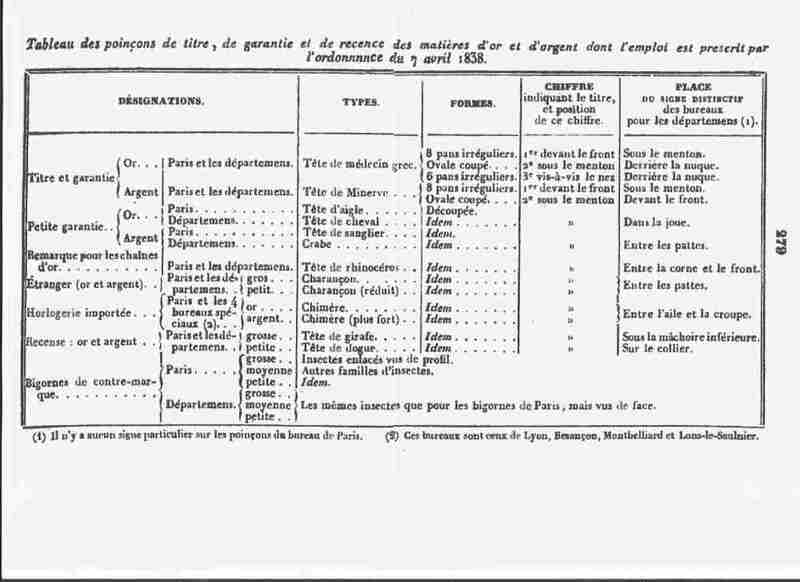 Inventory marks for Paris during the "Ancien Régime"
In 1789 and later in 1791, the law Le Chapelier (see note 1), banned guilds and organizations, and with them the control of precious metals, corresponding marks and taxes. The production of silver objects became archaic and, in absence of any control, some silversmiths manufactured articles of inferior quality. Trying to find a solution for this situation, the Association of Gold and Silversmiths decided to create two hallmarks "Greek woman's head". Both marks however had no official value as guarantee. The 15 Vendémiaire year V (6 October 1795) the Counsel of Five Hundred (see note 2) decided to express the fineness of silver in thousands. Two marks were created: a boar's head for a fineness of 950 thousands and a horse head for a fineness of 843 thousands. On the initiative of the Directory (see note 3) the law of 19 Brumaire year VI (9 November 1797) created the Guarantee Directory and replaced the Jurandes, the communities and other corporations, by guarantee offices. After the revolution, the government ordered that an inventory mark should be added to all articles marked during the "Ancien Régime". 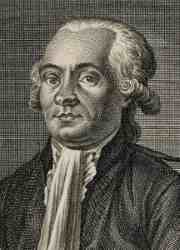 Several inventories (recenses) followed each other, of which the law of Brumaire was the first. This law stipulates: "The inventory mark will be applied by the public authorities when it is necessary to prevent the result of any misdoing of the guarantee or other marks. Simultaneously with the new marks which will be stamped, an inventory mark will be applied on previous articles, certifying thereby the ratification of the fineness and payment of the taxes. " The same law clarifies: "The makers of false marks, and those who use them, will be condemned to ten years of incarceration and laid in irons, and their articles confiscated." In the case of fraudulent use, theft or counterfeit of marks, a verification was organised. Once the fraud recognised, all the articles on the market were presented to the guarantee offices and, after control of the marks, they were punched with the inventory mark. The old mark traces ceased to be legal, after which a new series of marks was established. The punching of the inventory mark was free of charges when the articles were legally marked and when the application was performed within the prescribed delay defined by the law. Articles having other marks or marks worn by use or polishing had to be presented to the guarantee office, after which the silversmith had to pay the taxes, otherwise the articles were destroyed. The mark represents a girl's head in profile with a Phrygian (see note 4) cap, the look facing right. The mark is surrounded by a vertical oval outline. The mark represents a girl's head in profile with a Phrygian cap, the look facing left. The second general (see note 5) inventory occurred on 7 July 1809. This law declares: "the new guarantee hallmarks for articles manufactured in gold or silver, enforced by decree of the imperial law of 11 Prairial year II (30 May 1794), will exclusively be handled by the guarantee offices, starting 1 September 1809". Cérès, in profile the look facing left. Roman goddess of agriculture, harvests and fecundity. The mark is surrounded by a vertical oval outline. Head of Mercury in profile, wearing a winged helmet. A third general inventory became effective by Royal ordinances of 22 October 1817 and 1 July 1818 and the different hallmarks remained in use from 16 August till 9 May 1838. This inventory introduced a new mark, the bigorne or countermark. Due to the discovery in many French cities of a great number of articles with false marks (primarily on foreign watches), an ordinance of 19 September 1821 created special marks for the clock and watch industry, and ordered a fourth partial (see note 6) inventory which remained applicable until 1 May 1822. The crayfish mark remained applicable until 9 May 1838 to guarantee fineness. By ordinances of 30 June 1835 and 7 April 1838, the inventory marks are the giraffe head for large articles and the bulldog head for small articles. The design of the marks is identical for Paris and the departments apart from the specific symbol for each assay office, named 'différent'. A fifth general inventory of 7 April 1838 introduced several modifications, such as new more complex bigornes and replacement of the totality of hallmarks. The law clarifies: "The fineness and the guarantee office mark are replaced by one unique mark which will bear a particular symbol for each office." This particular symbol is named 'a différent' and the unique hallmark 'Minerve'. 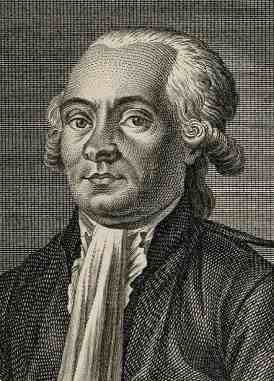 note 1: Isaac-René-Guy Le Chapelier was a French politician, born 12 June 1754 at Rennes, and beheaded by the guillotine in Paris on 22 April 1794.
note 2: The Council of Five Hundred was the lower house of the legislature of France during the period known as Directory, from 22 August 1795 until 9 November 1799.
note 3: The Directory (French: Directoire) was the government of France operating from 22 November 1795 until 9 November 1799 and overthrown by Napoleon in 1799.
note 4: A Phrygian cap, sometimes called liberty cap, is a soft conical cap with the top pulled forward. In artistic representations it signifies freedom and the pursuit of liberty. note 5: General inventory: control of all the articles before they are sold. note 6: Partial inventory: limited to one category of articles.